Many people now know that northern Vietnam is a fantastically beautiful area. But the south too also has much to offer. It is a short trip and can be combined with the North South Vietnam trip and possible also with the Northern Vietnam Highlights trip. This trip takes you to the Central Highlands, the mountains of South Vietnam. We ride on narrow paths through the jungle here. Thereafter we ride along the coast for one day and take the boat to the Mekong Delta. The second part of the journey begins in the Mekong Delta and you find yourself immediately in another Vietnam. 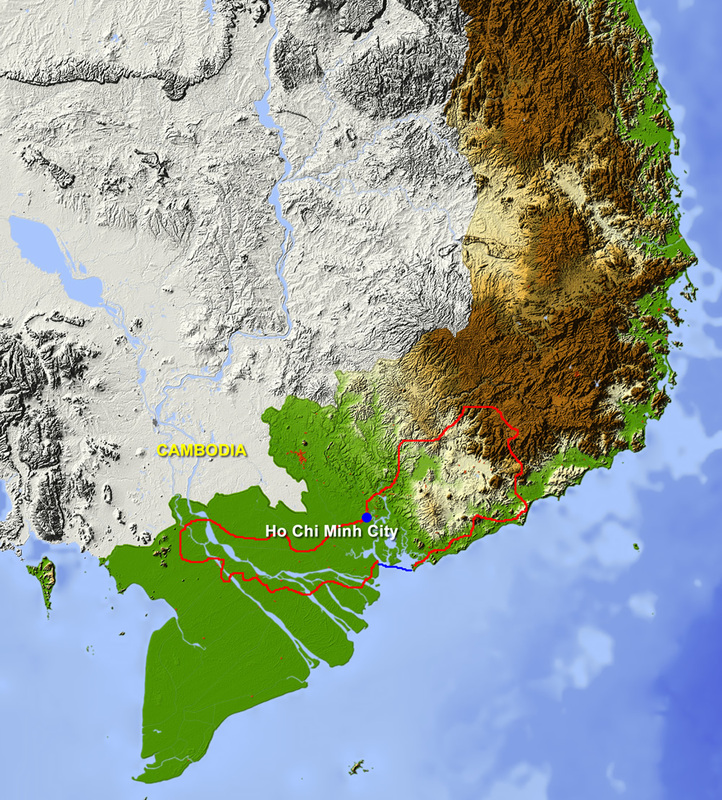 The Mekong Delta is largely made up of the distributaries of the Mekong River. Life here takes place mainly on or near the water. 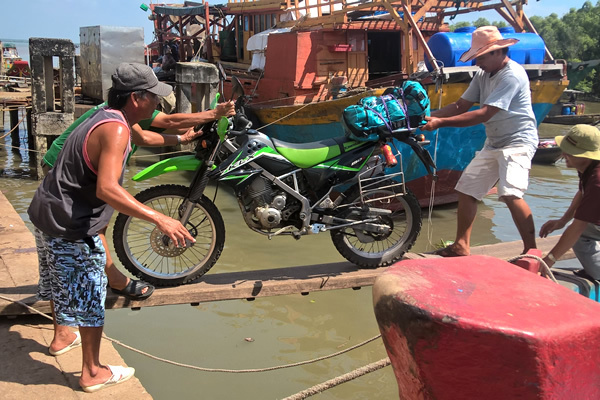 We take dozens of ferries of all shapes and sizes, drive over perhaps a hundred bridges and mainly follow narrow paths through small villages and paddy fields. If you liked North Vietnam, you will find this fantastic too.